Being a massive fan of colour, one of my favourite things to do in London is spending a day in Shoreditch. 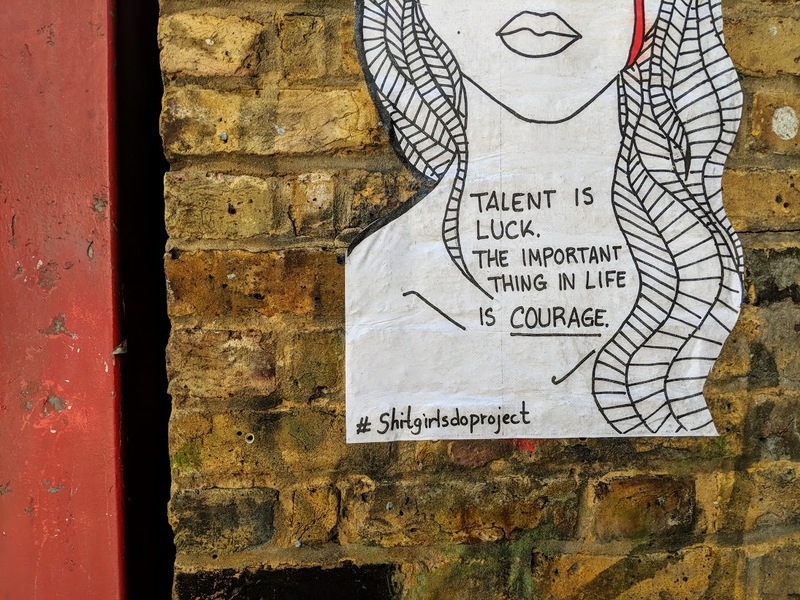 Over the past few years, Shoreditch has gone from just another place in East London to a hub of colour and creativity, making it extremely popular with both London locals and tourists alike. 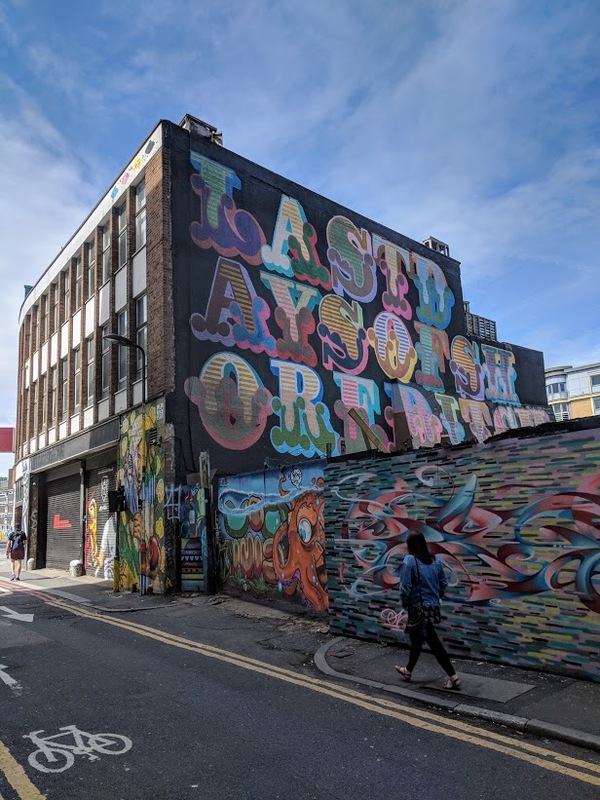 From walls filled with street art to quirky eateries and pop-ups, you will find plenty of things to do in Shoreditch, making it the great area to spend a day when visiting London. Shoreditch is a district in the borough of Hackney and also in Tower Hamlets which is part of both Central London and the East End. 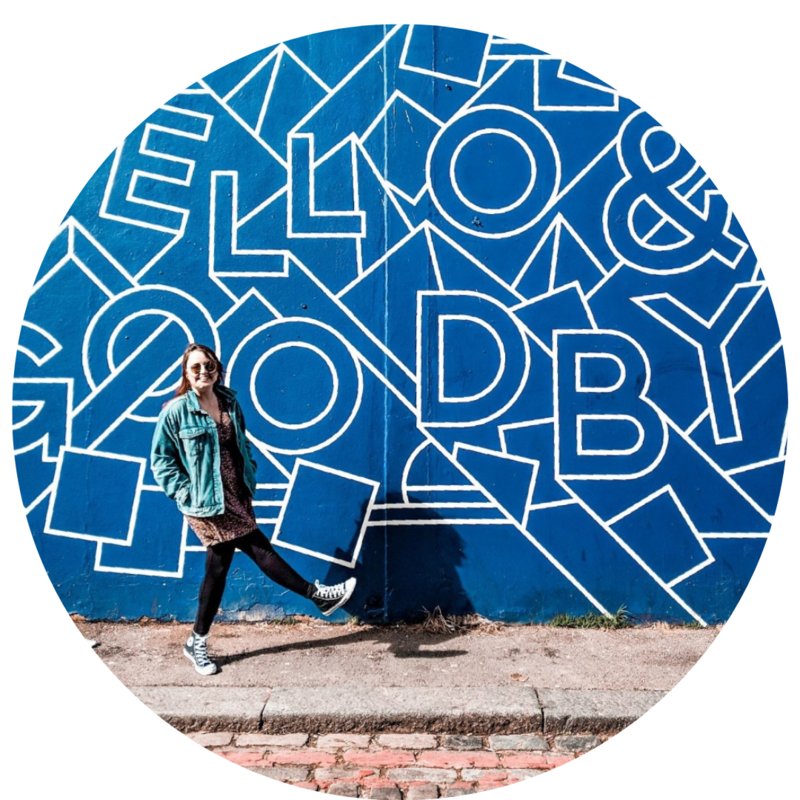 Over the years Shoreditch has become known as ‘artsy’ and ‘hipster’ due to the high percentage of young creatives who reside in this area. Shoreditch also lays adjacent to Hoxton, another area of East London often known for the same reasons. 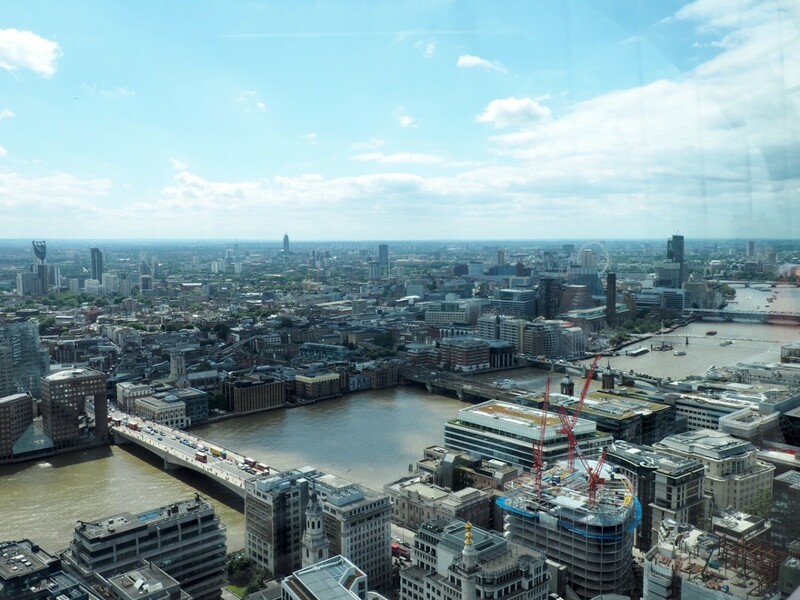 The main area of Shoreditch is conveniently placed between many stations of the London Underground and Overground – Old Street, Moorgate, Liverpool Street, Shoreditch High Street, Whitechapel, Aldgate East. Making it easily accessible from various parts of London, due to the Night Tube being available a many of these stations, it also makes Shoreditch a great option for a night out in London. Once arriving at one of these stations, in Google Maps, I recommend searching for either Chance Street or Boxpark Shoreditch to be directed right to the heart of Shoreditch. 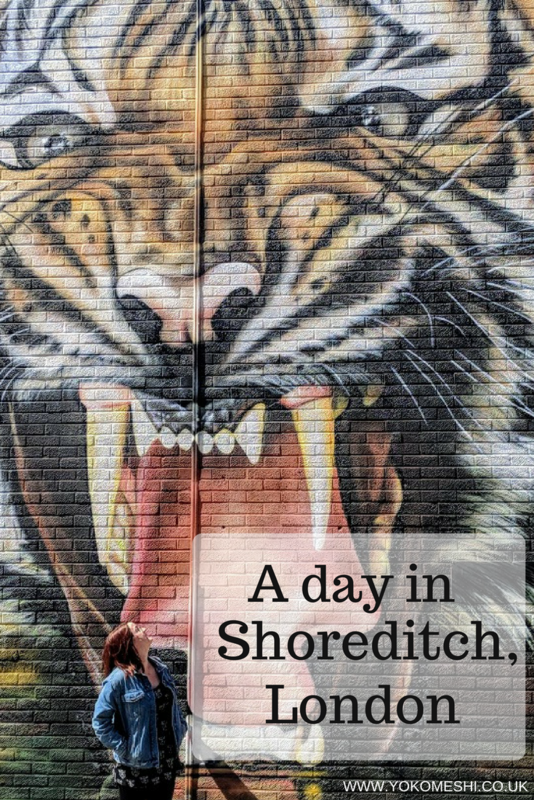 Whether it is a rainy day in London or a sunny day in London, you will still find fun things to do in Shoreditch. 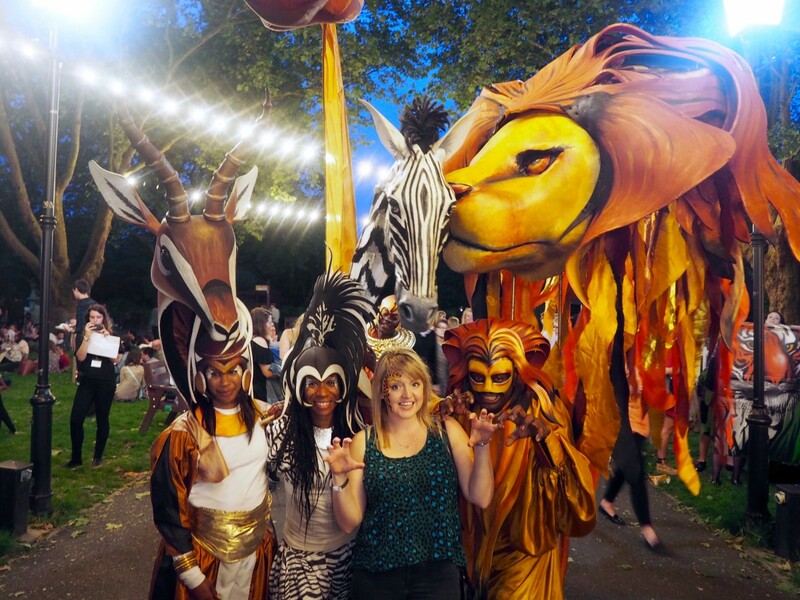 As well the permanent fixtures and things to do, there is often pop-ups in this area as well, so I always recommend checking websites such as Time Out London to find out if there are any special events on the day you are visiting. In Shoreditch, you will find London’s first shuffleboard club. Shuffleboard is a sort of mash-up of bowling and curling, making for a unique way to spend an evening or afternoon with friends. 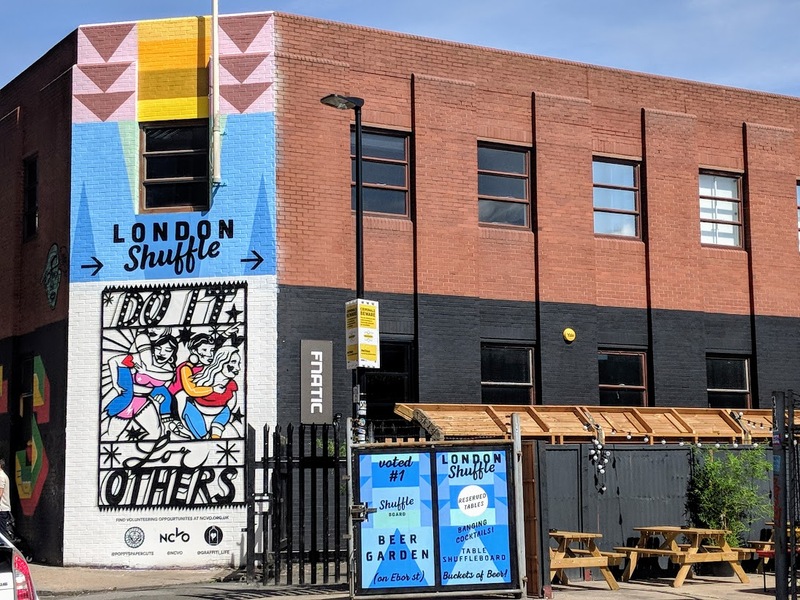 At the London Shuffle Club, there are 6 indoor lanes and an outdoor terrace, with 2 lanes and its very own Airstream cocktail bar. While playing shuffleboard you can also drink cocktails and eat pizza. Shuffleboard not for you? How about Mini Golf? Junkyard Golf is an indoor crazy golf centre made of, you guessed it, junk. Throughout the courses, there are also cocktail bars to drink along the way, loud music and a lot of UV paint. Despite having four different courses, Junkyard Golf is usually very busy and advance booking is recommended, especially in the evenings and during the weekend. Remember I said Shoreditch was a hub for young creatives? A lot of the creativity is expressed in the form of street art and I don’t mean graffiti tagging. By street art, I mean small political pieces stamped on the side of shops to bright colourful murals which cover entire buildings. Without a doubt, Shoreditch is the best place to see street art in London. The art frequently changes, so be sure to visit every few months to see something new. 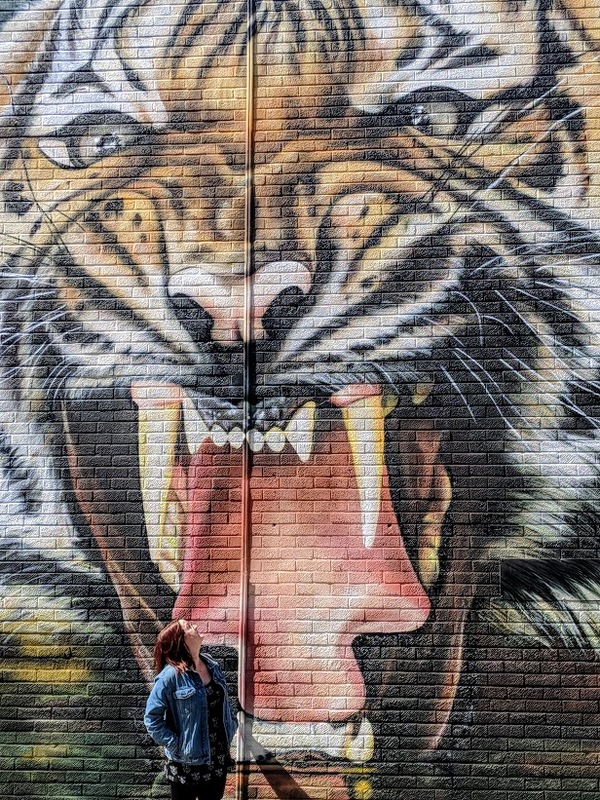 Two of my favourite places include some of the pieces of the Brick Lane street art as well as the WWF giant tiger mural on Chance Street (Also home to the Instagram famous rainbow wall). If you are visiting Shoreditch on a Sunday, be sure to visit the Brick Lane Market. On Sundays, the street is lined with second-hand wares, from clothing to furniture and various other home-wares making it a great place to grab some vintage bargains in London. Along the market, there are usually street performers entertaining the crowds of shoppers. If you are not visiting Shoreditch on a Sunday, be sure to head to Brick Lane regardless. This particular area of East London is known for its Indian and Bangladeshi community, Brick Lane, in particular, is filled with amazing Indian and Bangladeshi restaurants, including City Spice which has been voted the King of Brick Lane. Also on a Sunday in Shoreditch you can visit the Colombia Road Flower Market between 8 am and 3 pm. Every Sunday the street is turned into an oasis of foliage and flowers. At the Colombia Road Flower Market, you will be able to buy everything from a Banana Tree to bedding plants. 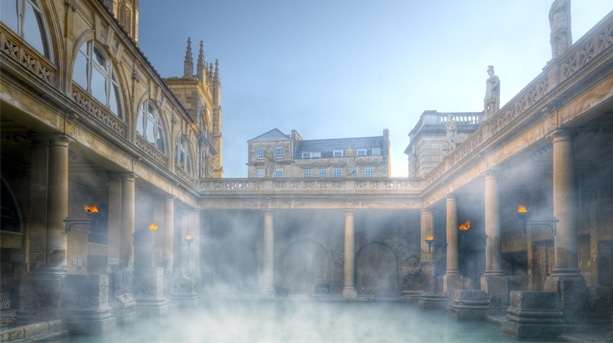 There is also a large selection of cafes and delis in this area, making it the perfect place to spend a relaxed Sunday in London. Many people head to Shoreditch to shop for vintage and one-off pieces. In the Shoreditch area, you will find many independent clothing and homeware stores as opposed to the high street stores more centrally located in London. Again, pop-ups often reside in this area, meaning you can often find limited edition pieces you will not be able to find else where. Shops are littered through the streets of the Shoreditch, so be sure to just wander, and the pop-up shops are often found below the eating area of Boxpark next to Shoreditch High Street Overground Station. Today this area of the East End is known for its bright hipster vibes but in the 1880s it was known for something much darker. Join a Jack the Ripper tour and walk in the footsteps of Old London’s most notorious serial killer. On a Jack the Ripper tour you will learn all about the history, visit the locations of where his victims were found and most importantly learn the theories of who Jack really was. I really enjoyed this tour, it was dark but entertaining and you learn so much history about London during this time. Shoreditch is very popular for its nightlife, making it a great place for a night out in London. Alongside the quirky bars of Shuffleclub and Junk Yard golf, there are also the more traditional pubs, bars and nightclubs. Barrio is a popular Brazilian inspired cocktail bar and if you are looking for rock music then head to the Road Trip Bar. For a date night in London, head to the Trapeze bar, a circus-themed cocktail bar with club below. Looking for hotels in Shoreditch? Whenever I want a good selection of street food in London I will head to Shoreditch. There are currently three different Street Food markets in Shoreditch, Box Park, Street Feast Dinerama and Boxpark. 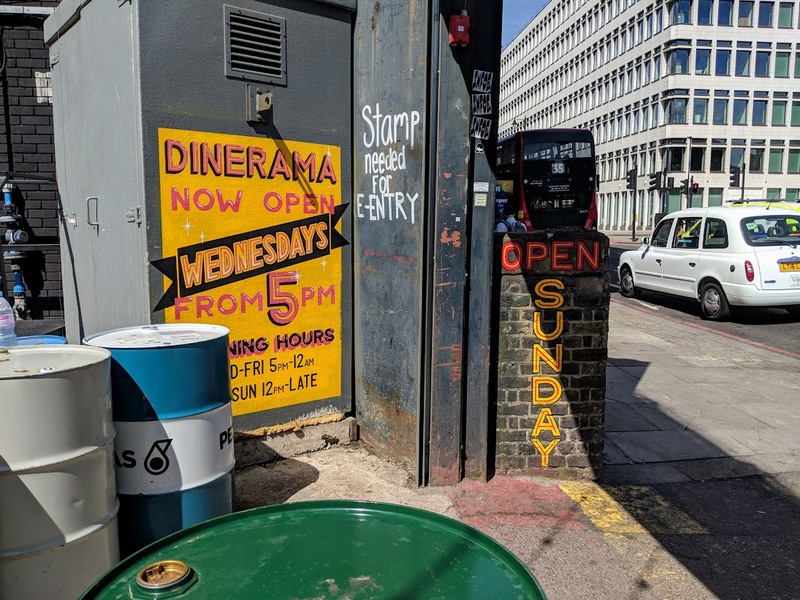 My favourite is Dinerama, as they have the widest selection as well as one of my favourite street food stalls – Club Mexicana. If you have not been to a street food market before, it is essentially an outdoor dining area (Box Park and Dinerama both also have a covered indoor area if it is raining) which serves a large variety of different cuisines. 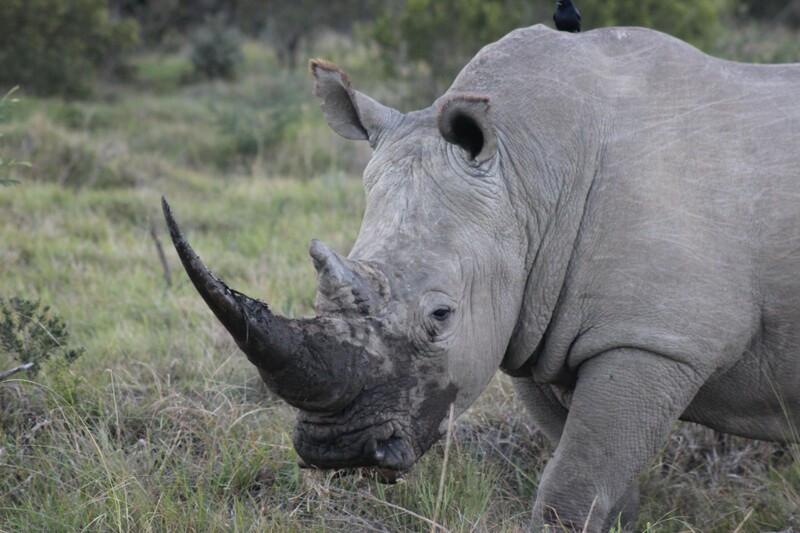 It is a great option if you are in a large group as you do not have to decide on one location, and generally, it is usually cheaper than dining in a restaurant. If you are looking for something sweet, head to Doughnut Time in Old Street, one of my absolute favourites. They serve wonderfully over the top themed doughnuts all with fabulous names to match such as 99 Problems, Bellatwix Lestrange, Captain America and the McPeng – which has been modelled to looks a Mcdonald’s burger. They also have a variety of Vegan doughnuts as well. If you do not feel like eating in one of the many Asian eateries on Brick Lane, I recommend heading to Dishoom. Another one of the favourite restaurants in London. Dishroom describes itself as an Iranian via Bombay restaurant, and its food pays homage to both cultures. For a well known London restaurant, the price is extremely fair. Dishoom is very popular with locals so be prepared that you may need to queue to dine there. If you fancy pizza then head to Pizza Pilgrims, located on Shoreditch high street. What was once an old shoe shop is now the place to get traditional Naples style pizza and beer. Vegan options are available but are limited. There are so many things to do in Shoreditch and it is an area of London which is consistently changing, so you will always find something new each time you visit. Spending a day in Shoreditch can be tailored to suit all tastes and will give you easily enough time to experience a wide variety of places.